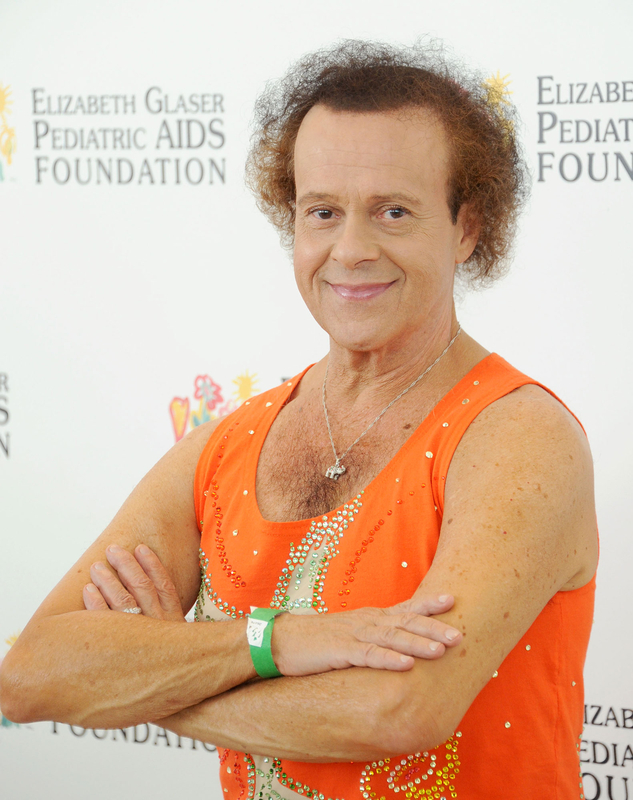 Richard Simmons has been hospitalized for “severe indigestion,” his rep tells ABC News. Simmons stepped out of the public eye several years ago but recently popped back in the news thanks to the podcast Missing Richard Simmons. Catalano has previously denied allegations that Simmons’ housekeeper, Teresa Reveles, is holding the elusive star hostage in his Hollywood Hills mansion. He also slammed rumors that Simmons transitioned to female. Eight months later, Simmons’ Beverly Hills workout studio, Slimmons, closed after 42 years.